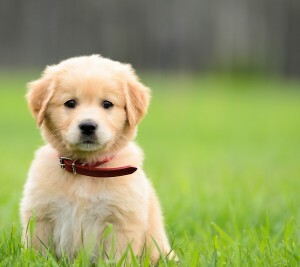 So you have a new puppy – now what? Is there anything better than a warm, wiggly, cuddly puppy? A new bundle of joy always brings smiles but also, responsibility. 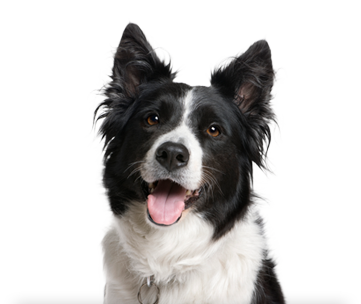 Making sure your new fur baby is healthy and well cared for now, will save you time and money down the road. So, what now? 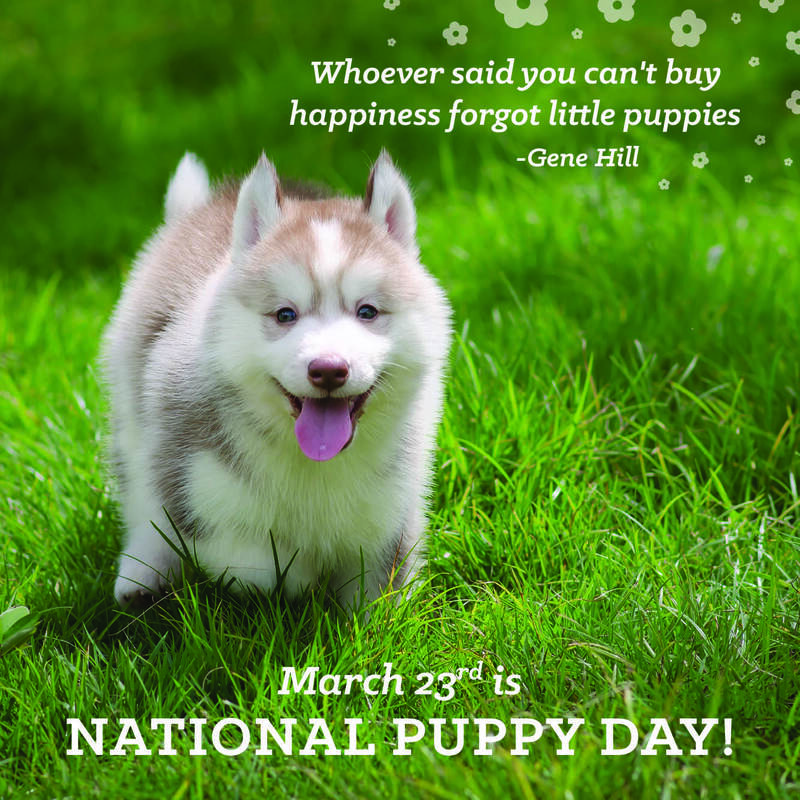 A big shout out to all of the puppies out there... We Love You!